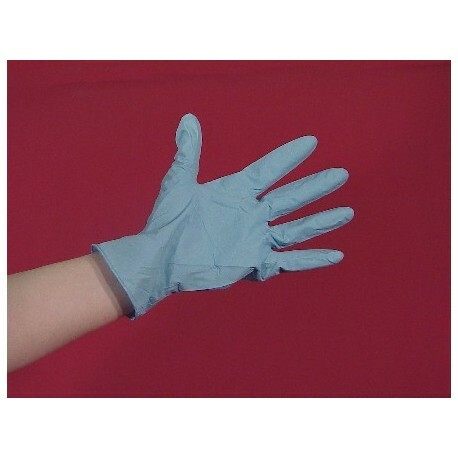 These chemical and solvent-resistant ECONOMY NITRILE SURGICAL-TYPE GLOVES is ideal for individuals who are sensitive to natural rubber latex proteins. Features a textured grip for ease in handling and offers maximum resistance from puncture. 5 mil thickness. 100/pack, 20 packs/case. Sold in case quantities only. ALL surgical-type gloves offered by UV Process Supply have been exclusively tested using our LM-9000 Spectrophotometer, and have been proven to block UV energy by nearly 100%! You may view the results in PDF form on this product's page. 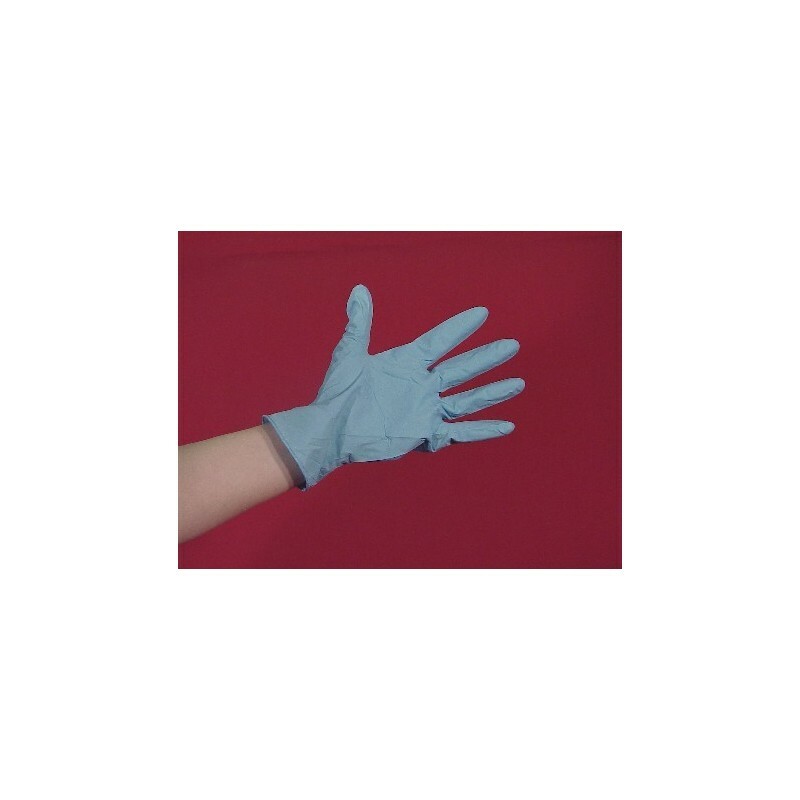 LIGHT USE: More solvent resistant than natural rubber latex gloves. Provide better puncture and abrasion resistance than PVC/vinyl or polyethylene gloves, of comparable thickness. Effectively blocks UV rays. Intended for short-term, intermittent use. Virtually static-free, ideal in electronics printing and assembly, prepress processes, handling and mixing UV/EB inks, coatings or chemicals and solvents. *PLEASE NOTE: The description of Surgical-Type does not suggest or imply that these gloves meet the FDA requirements for a full surgical glove, but refers only to the style in relationship to thickness and dexterity of use.